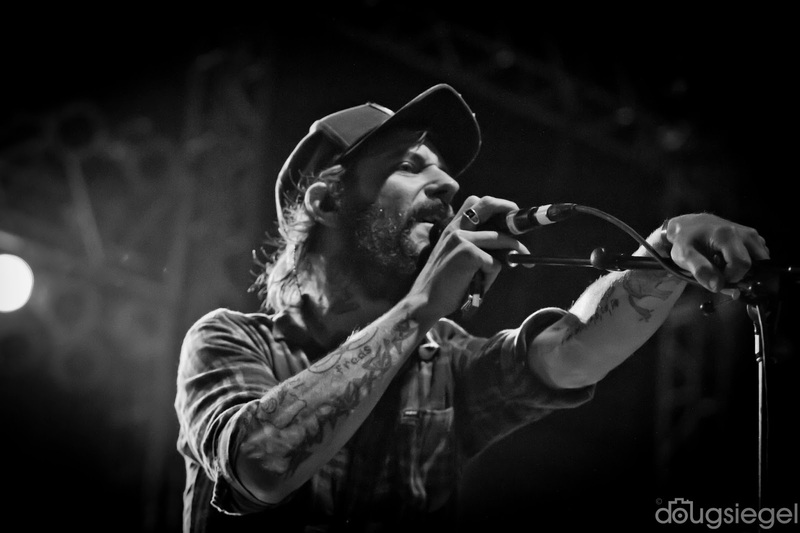 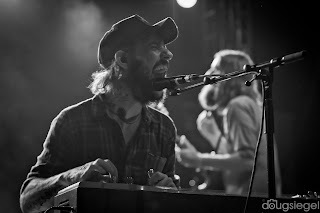 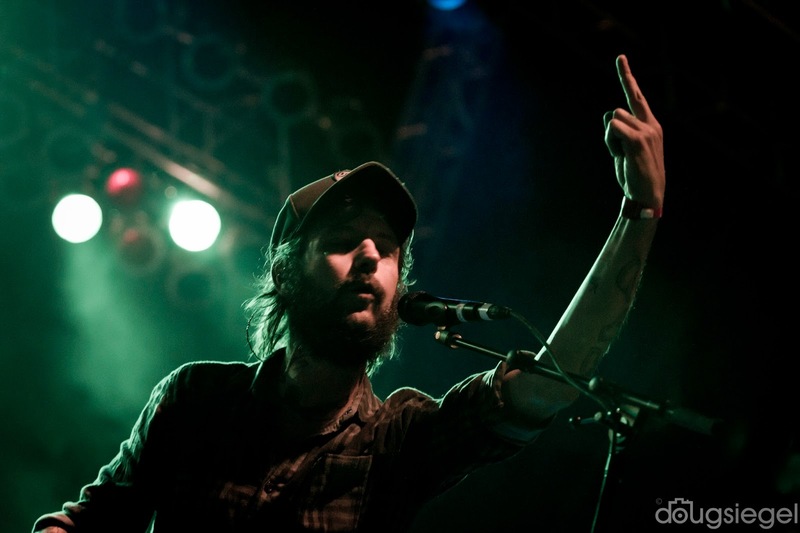 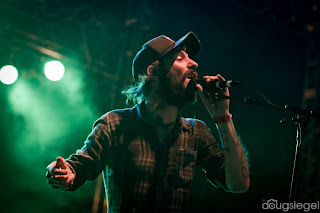 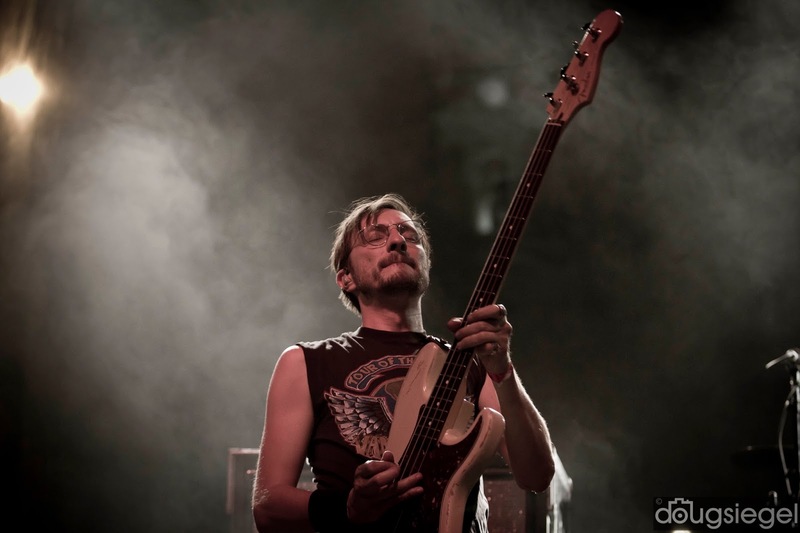 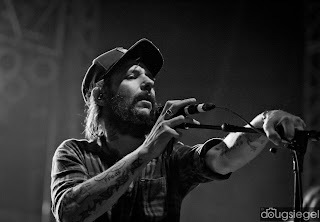 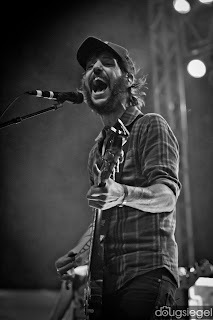 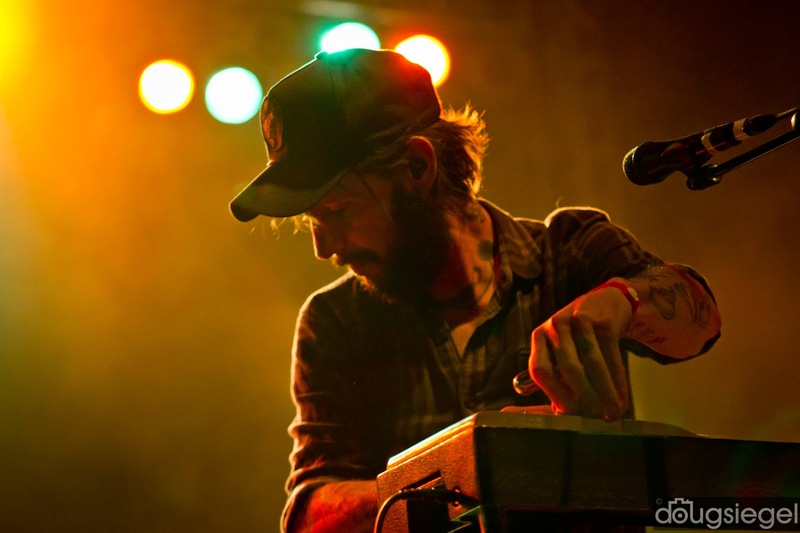 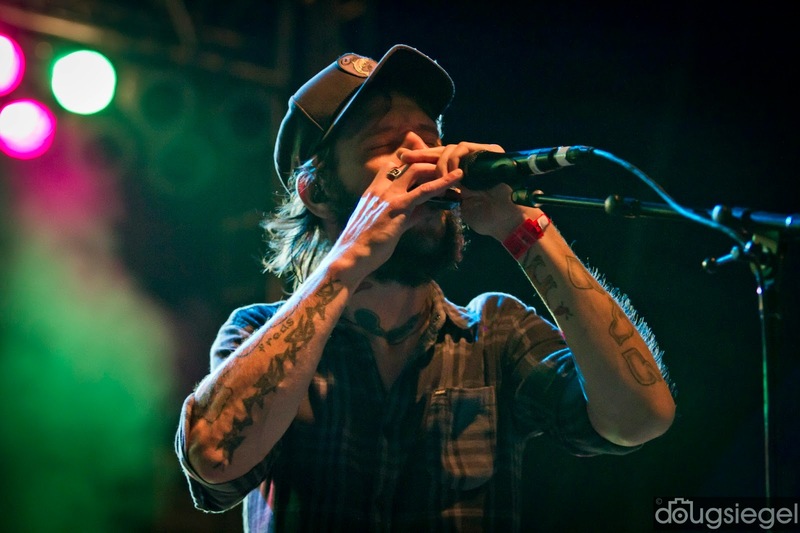 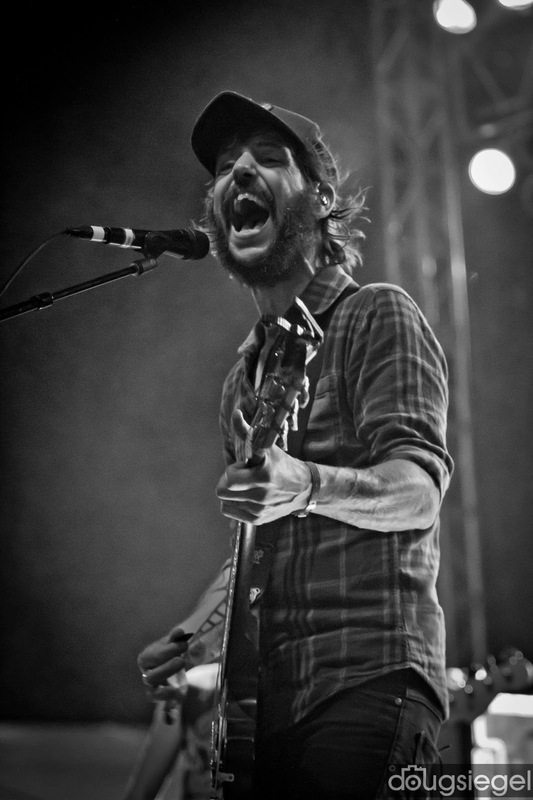 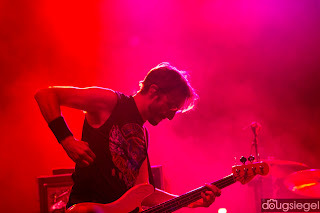 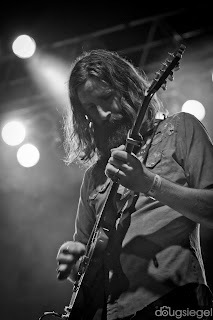 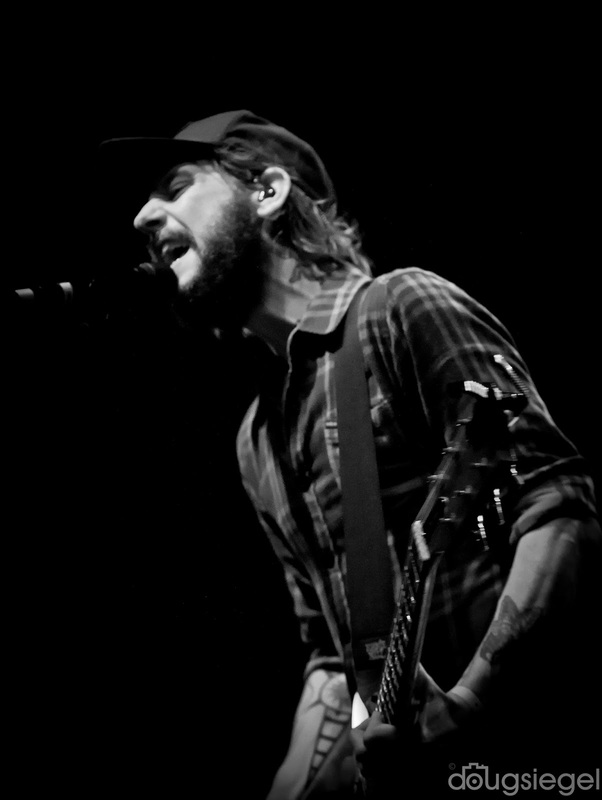 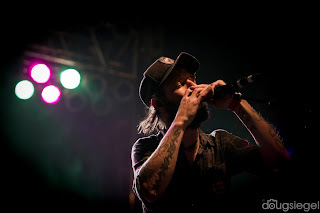 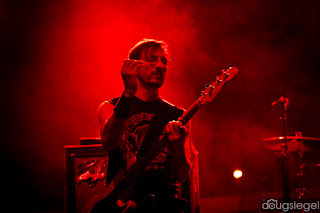 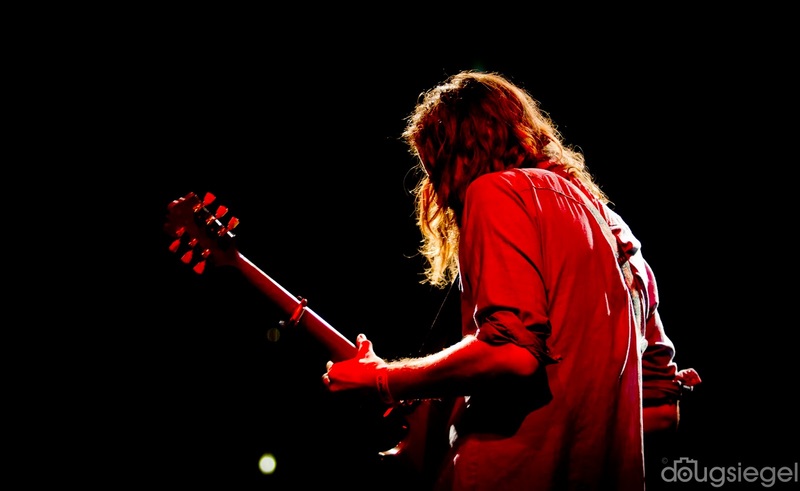 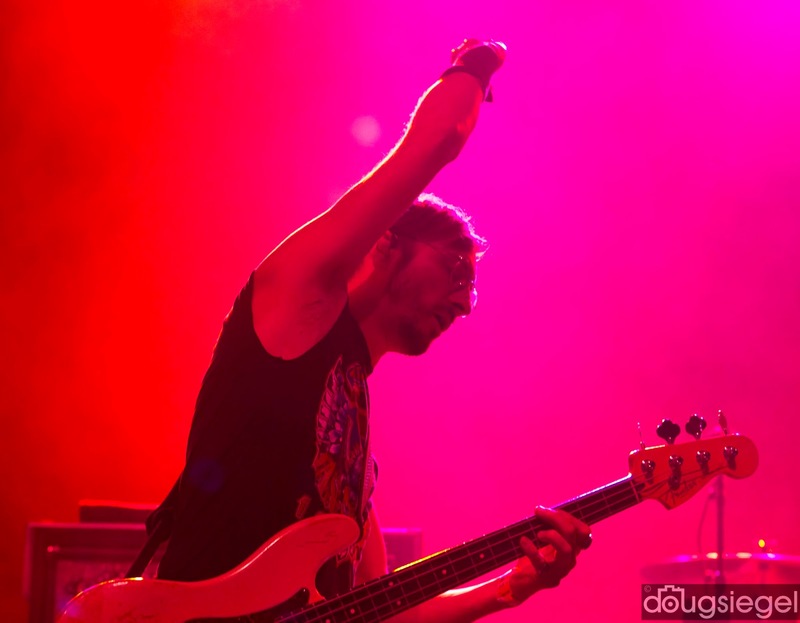 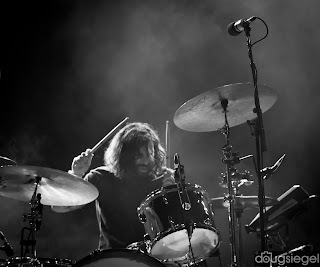 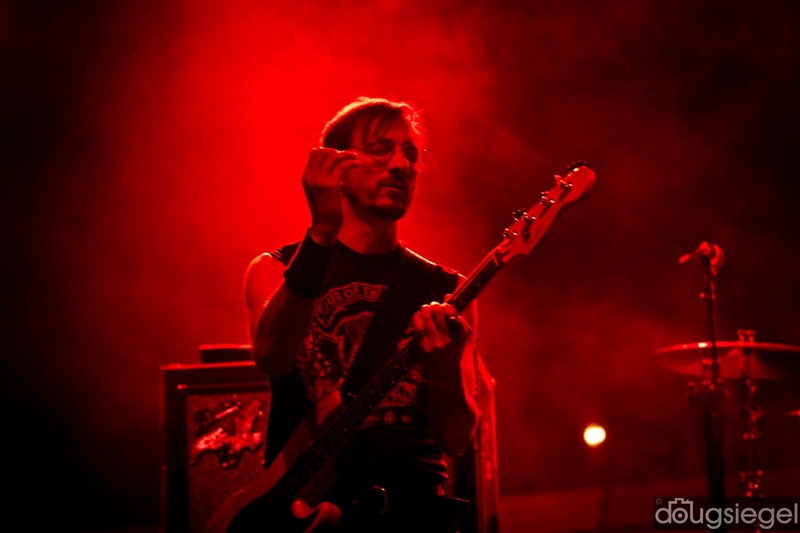 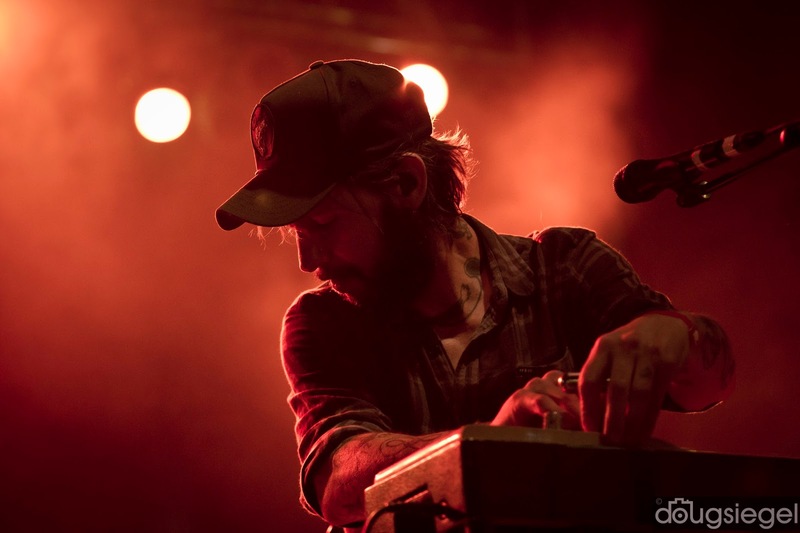 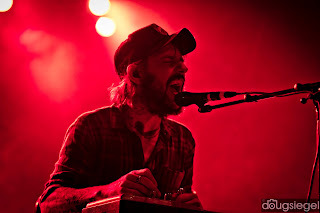 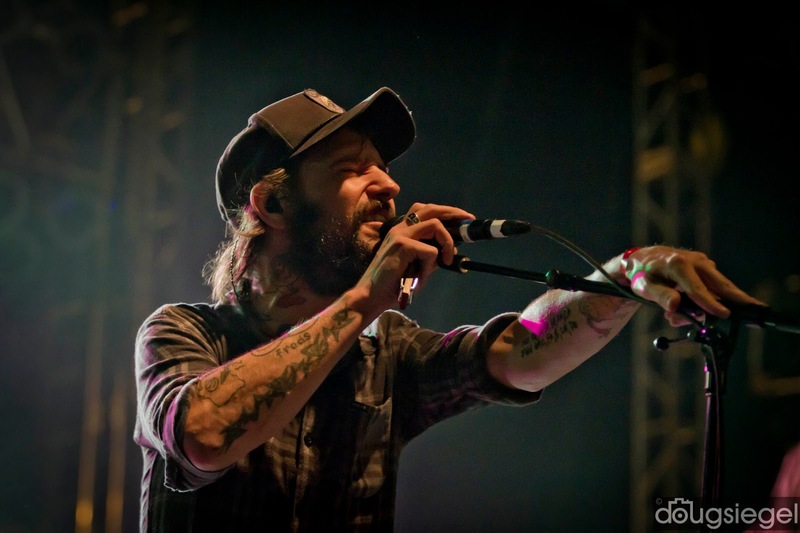 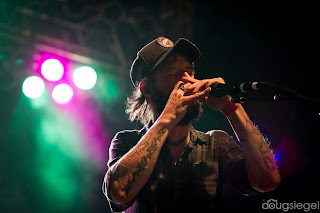 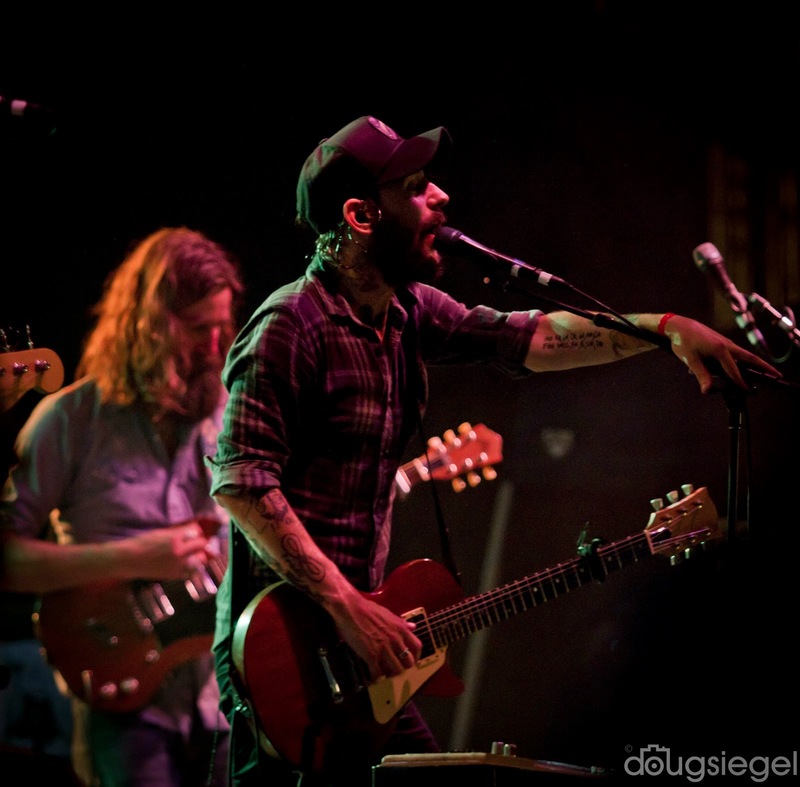 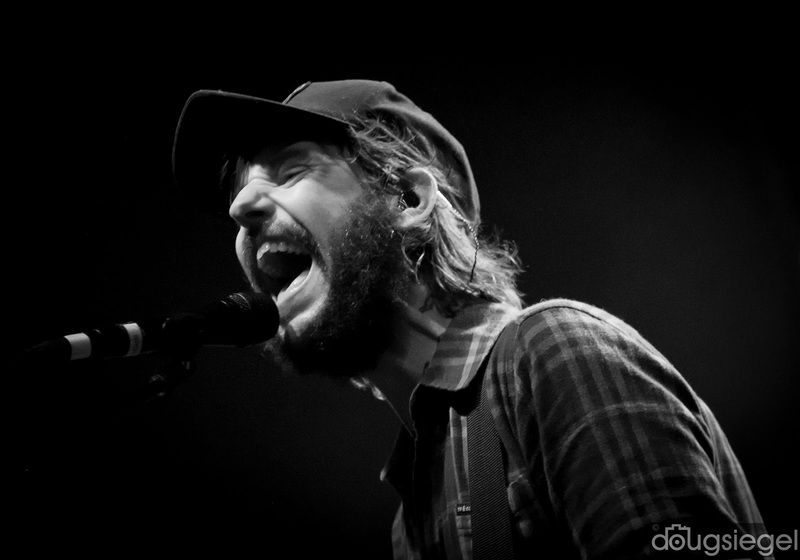 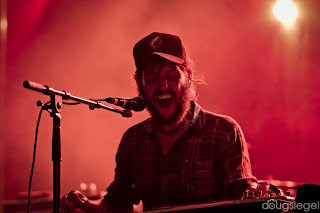 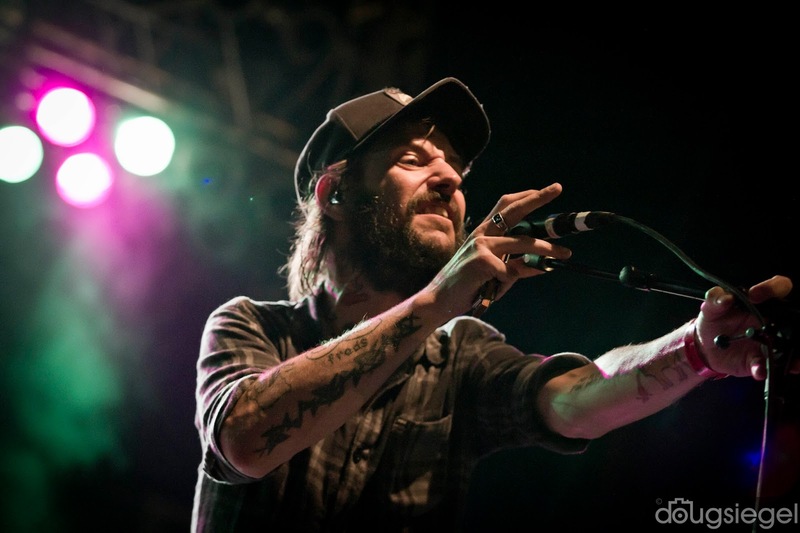 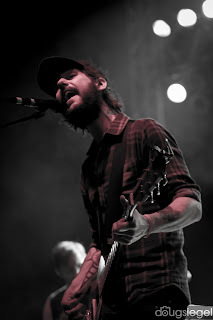 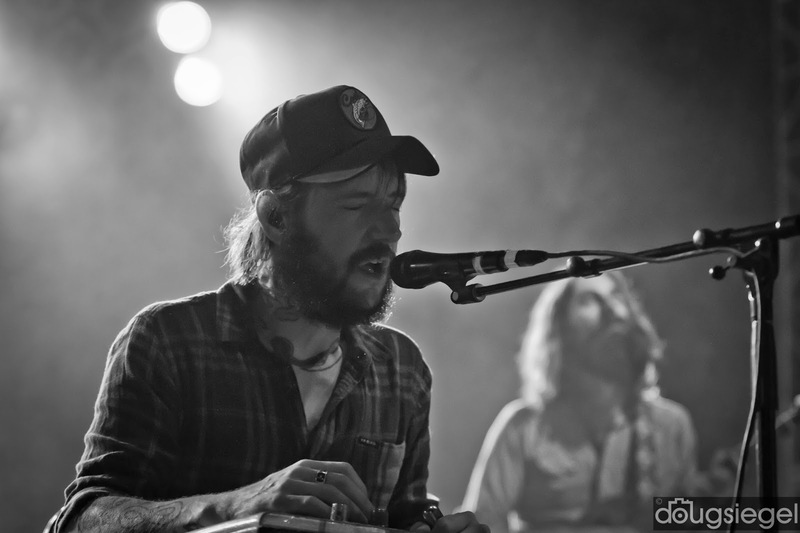 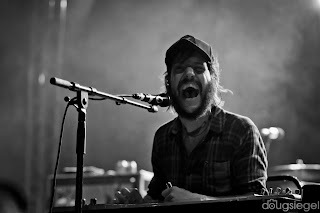 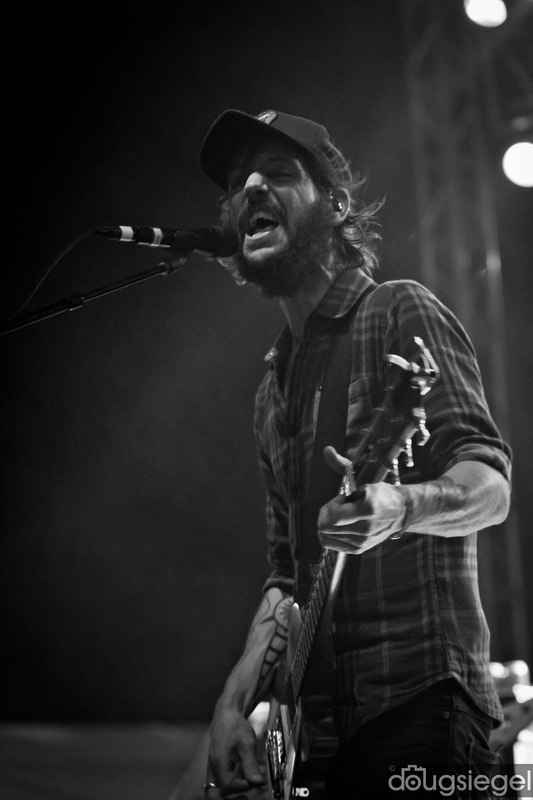 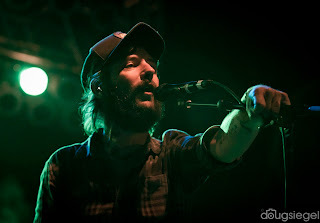 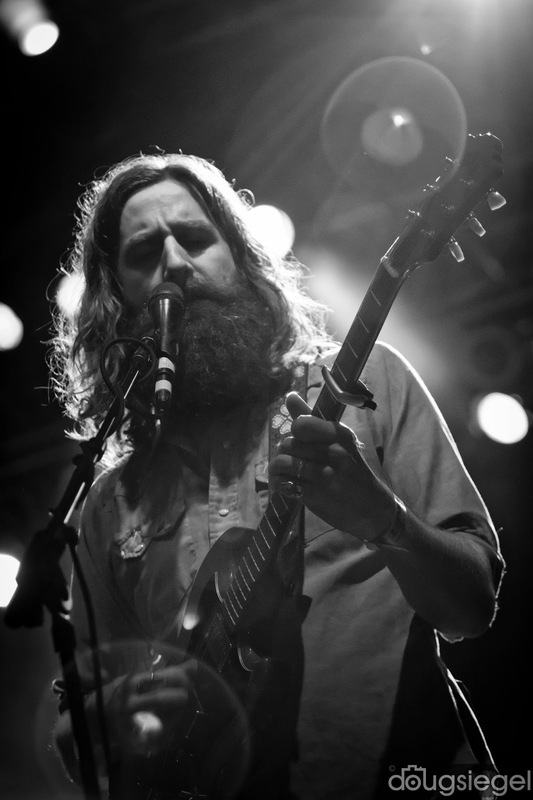 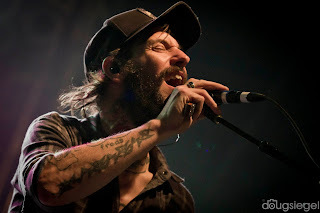 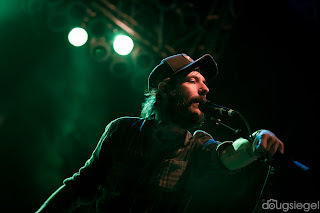 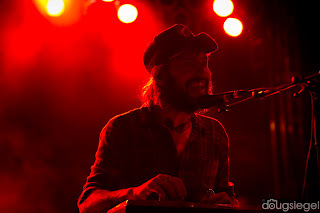 Band of Horses played a long set of their best songs at Midpoint Music Festival this year. 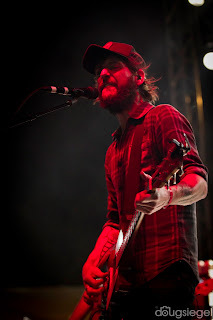 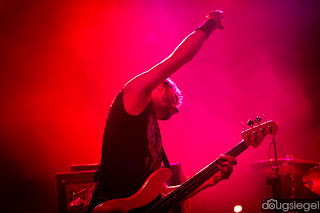 Midpoint showcased about 60 bands in three days and the Band of Horses set on night three stood out. Upon seeing them at Bonnaroo and Forecastle this year, this show at Midpoint really rocked. The crowd seemed very eager for them to go on and play all of their best tracks from all of their albums, including the new lp Why Are You OK? 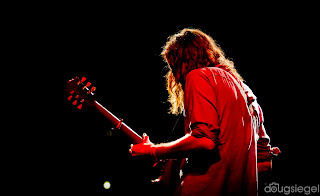 The band delivered.